Become An NGA Personal Certified Trainer. . . OPPORTUNITY AWAITS! Unlock your professional career. 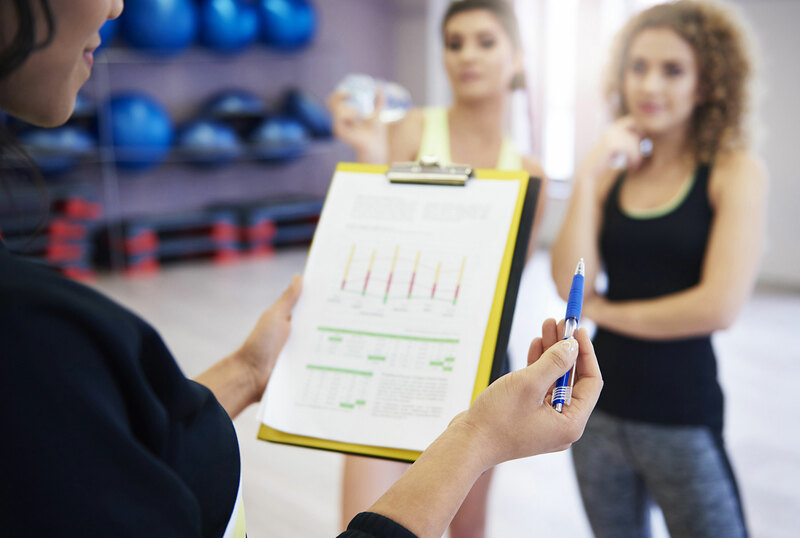 . . Employment of Personal Fitness Trainers is projected to grow 10 percent from 2016 to 2026, faster than the average for all occupations. 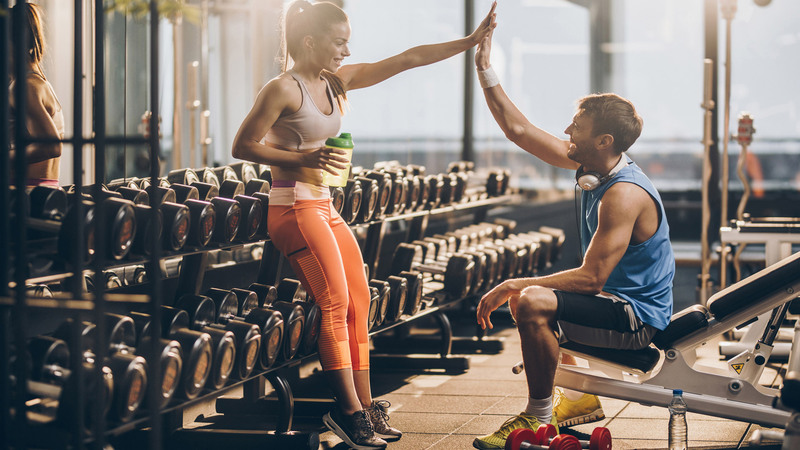 The need for fitness trainers and instructors is increasing at health and fitness programs, in gyms, at health clubs, and especially for older adults who want low-impact forms of exercise and relief from arthritis and other ailments. DREAM BIG! Create your own business venture. 6 simple steps...Go for it . . . GET NGA Certified! Please inquire about our special discount! Proper nutrition is vital to the achievement of optimal physical performance. Trainers and athletes should educate themselves and/or their clients towards establishing a balance intake of nutrients for any type of training program. Nutrition is the primary factor in all athletic endeavors. Be the best you can be. Enroll Now! The Master Fitness Trainer course is for experienced fitness enthusiast. Enhance your professional integrity, marketability, and self-confidence in your fitness endeavors. Applicant must have 3 years’ experience in the fitness field (proof is required) or 3 consecutive years of renewing the NGA certification. Why Is The NGA Personal Trainer Certification The Best Choice for ME? The NGA has been in the fitness and training industry for 40 plus years. Our credentials are supported by our highly experienced, knowledgeable, and well-known faculty and staff. The NGA’s testimonials include many international celebrities and fitness gurus. Our devoted staff is passionate about fitness and ready to lead you to a successful business venture. As a not-for-profit organization, the NGA can provide the best value of any recognized certifying organization. Being an in-home study course, the NGA’s certification is convenient and does not include travel and expenses that is needed for other certifications. Our pricing is a flat fee and has no hidden cost like other certifications. The NGA’s renewal fees are considerably lower than other organizations, so maintaining your certification is more affordable. In addition, we also offer group discounts and complimentary registrations for facilities that host our workshops. In addition, we offer special discounts to our military, uniformed police and fire, first responders, and current NGA members. Our courses are provided in a convenient in-home study format to create an atmosphere for study that parallels one’s own learning speed, free from the distractions, pressures, or interference that can sometimes occur in a classroom environment. Contact with an NGA representative is always available making it convenient and easy to obtain your professional certification and recertification. The NGA is the most flexible organization enabling our students to pursue their goals. We are always available to support you to reach your goal of certification. Go for it . . . GET NGA CERTIFIED!